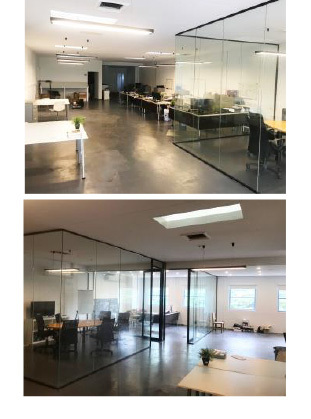 We have a great 210m2 office space at our Alexandria location available for lease. - café onsite and loads of great eating options nearby. Email us at admin@thehardwarestore.com.au to enquire.